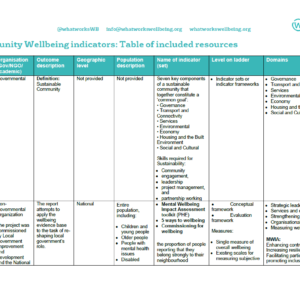 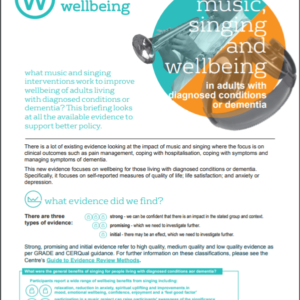 This briefing is based on the Heritage and wellbeing scoping review. 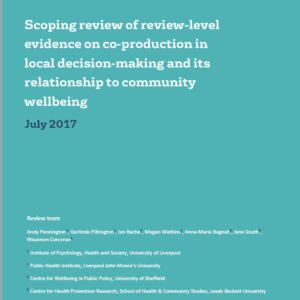 The review found higher and lower quality evidence that heritage (historic places, assets, and interventions) can have positive impacts on our individual and community wellbeing, such as increased life satisfaction and social connectivity. 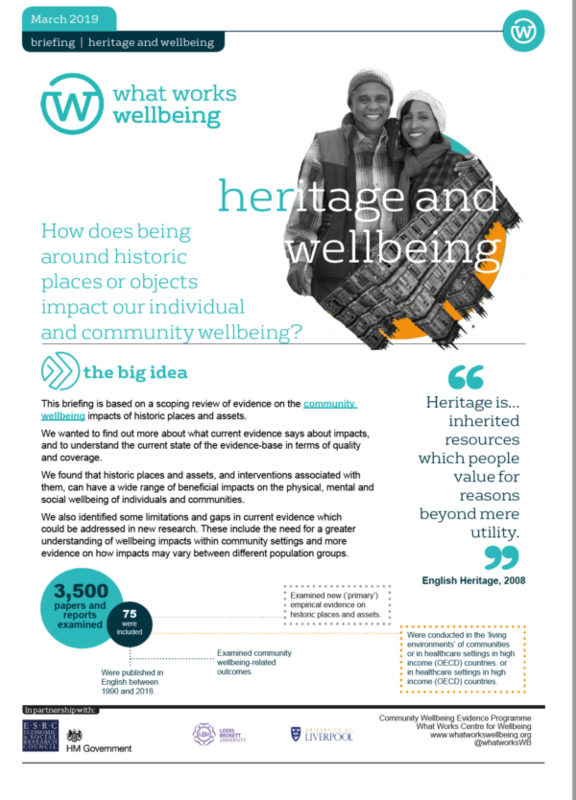 The review also identifies important gaps in the research, and highlights potential negative wellbeing impacts of participating in heritage-based interventions, or living in historic areas.